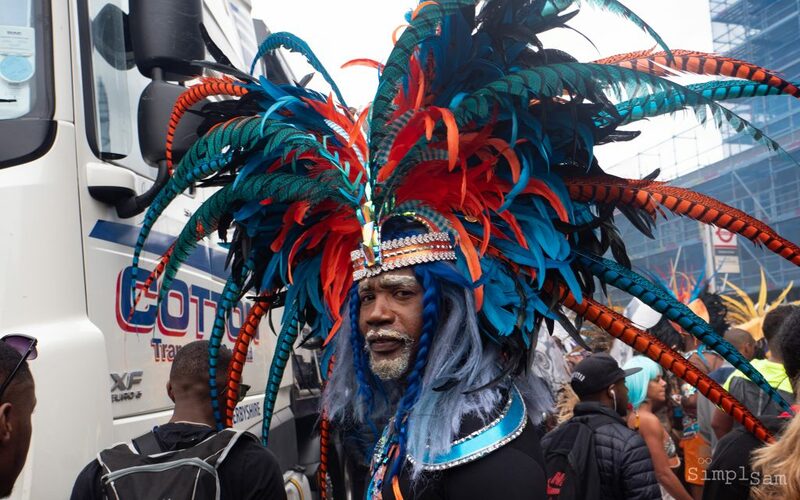 Our review of the London Notting Hill Carnival 2018 – an explosion of colour and culture. What was on, Guide and Route Map for 2018. Put on your dancing shoes and get ready for Europe’s biggest street festival. The Notting Hill Carnival is a free annual musical entertainment event that has taken place in London since 1966 on the streets of Notting Hill, West London in the Royal Borough of Kensington and Chelsea. 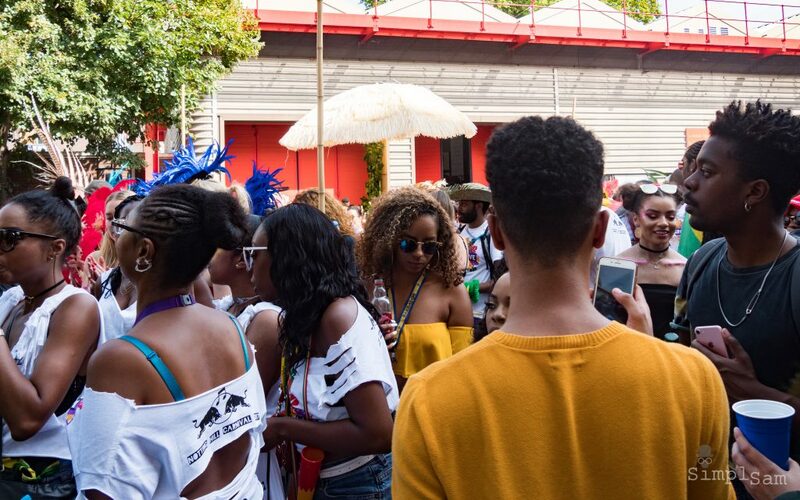 Over the course of 3 (yes 3) days – the streets of London will come alive with the rich intoxicating flavour of far away places – pulsating to the beats of soulful music. Culminating in the grande finale on the August Bank Holiday Monday. 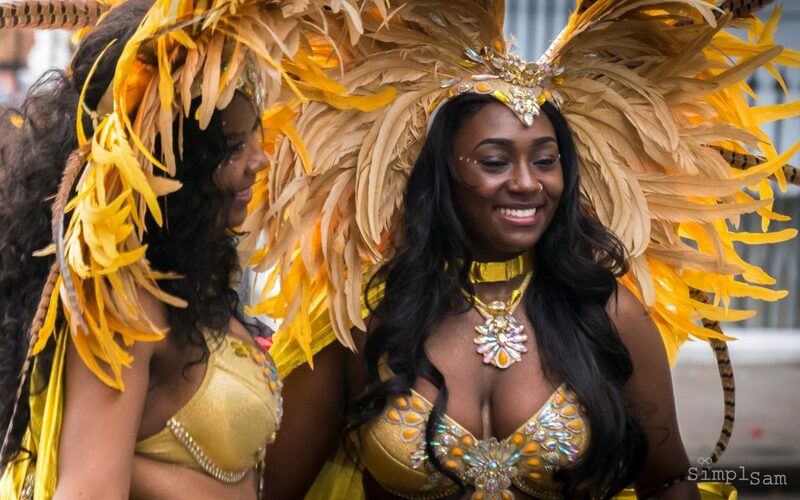 Get ready for an explosion of colour and culture at the 2018 London Notting Hill Carnival. What’s on, Guide and Route Map for 2018. Put on your dancing shoes for Europe’s biggest street festival. 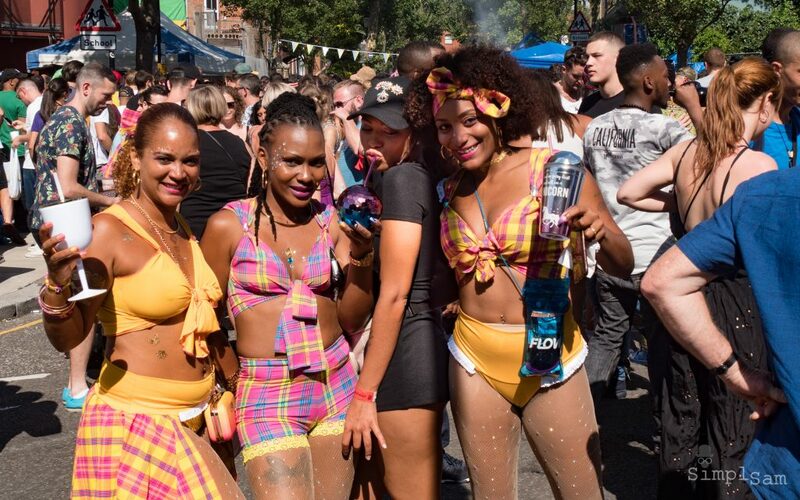 The London Notting Hill Carnival is the largest and longest-established cultural and music event held every year in West London, United Kingdom.